Since I am the Owner/Groomer of Phil-Mar, I provide top quality pet grooming for your 'best friend' with compassion and individualized care. 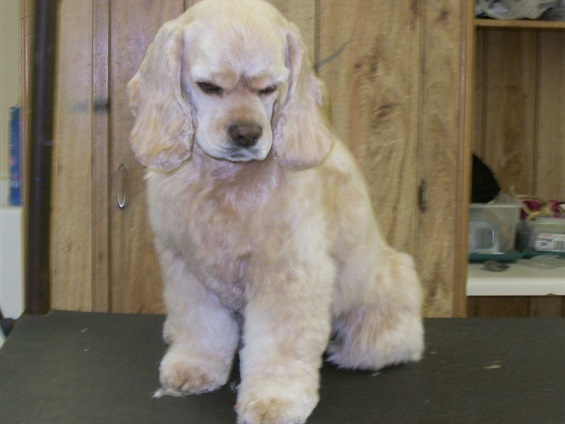 I have over twenty years experience professionally doing pet grooming. Phil-Mar's experienced pet grooming staff provides professional grooming for dogs and cats of all breeds, large and small. We pride ourselves on our services and provide a stress-free and relaxing environment. Keep Your Dog Healthy and Happy - Groom Regularly! 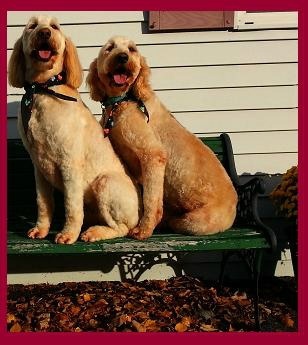 All dogs will benefit from regular grooming, whether it is a short haired breed or one with a long or fluffy coat. Cleanliness - keeping your dog's coat clean by removing dirt and dead hair helps encourage new hair growth and reduces the amount of hair deposited on household furniture. 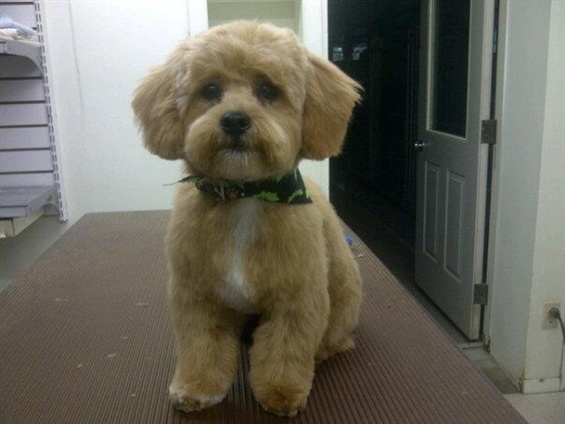 We offer all breed professional grooming for dogs and cats. 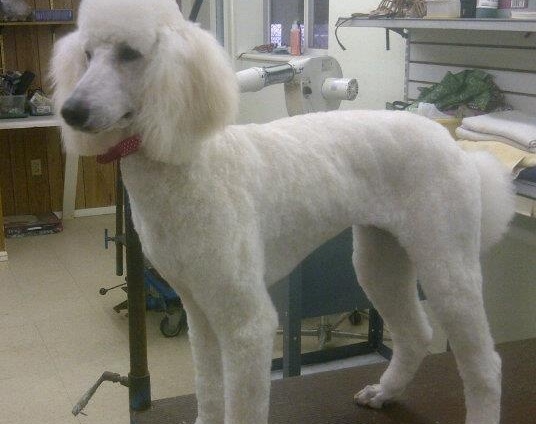 Our pet stylists do it all from nail buffing to specialized cuts.